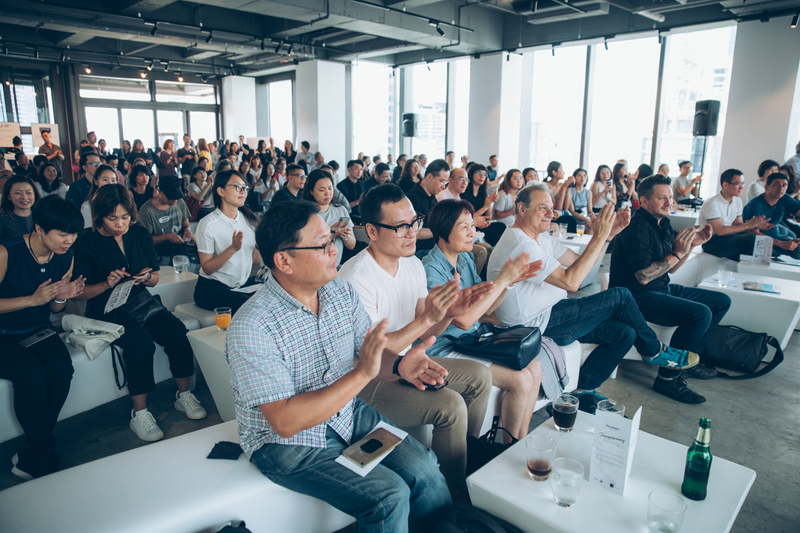 At Prosperity, we pride ourselves in making smart denim in the cleanest way possible. 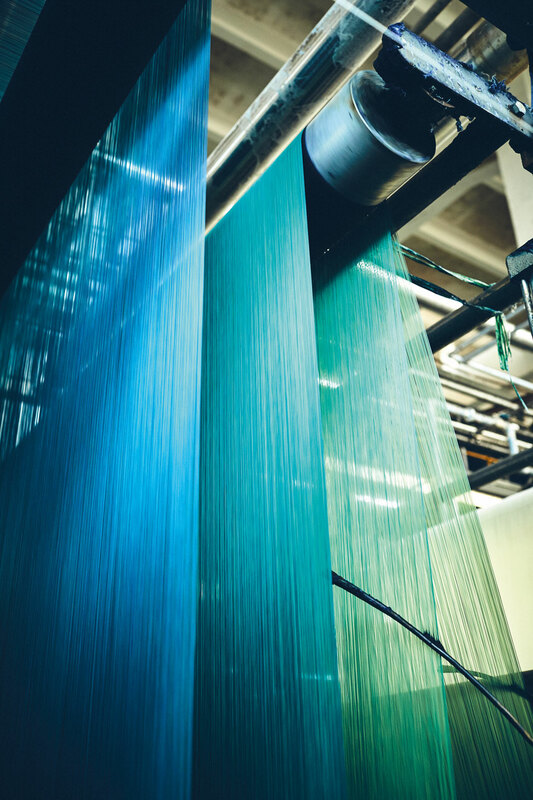 While we’ve always been at the cutting-edge of applying sustainability innovations in our dyeing and finishing processes, we are now very pleased to announce that we are now taking a pioneering step forward in making the weaving process greener. Our new mill in Vietnam is solely equipped with the state-of-the-art weaving machines from ITEMA Group – with iSAVER™ technology, the first sustainability innovation in weaving. We are one of the first in the denim world to use this yarn-saving innovation that completely eliminates left-hand weft waste. We’ll be saving 1,000 kg of cotton per machine per year – 3% of the total raw materials – and thereby avoiding the waste of 20 million liters of water, equivalent to 400,000 showers. We call this a significant step forward in making our industry – and planet – cleaner.